Hi there, my darlings! After a long, crazy busy week, it's FINALLY Friday! And that too the Friday before a long weekend! YAY! So, today, in celebration of the long weekend and all the fun we're sure to have, let's talk about how to achieve flawless makeup! For makeup application to be perfect, we need good tools--good brushes and sponges and applicators. This post reviews one such product--Keshima's Angled Blush Brush. HIGHEST QUALITY MATERIALS - Carefully chosen AAA cruelty-free goat hair. 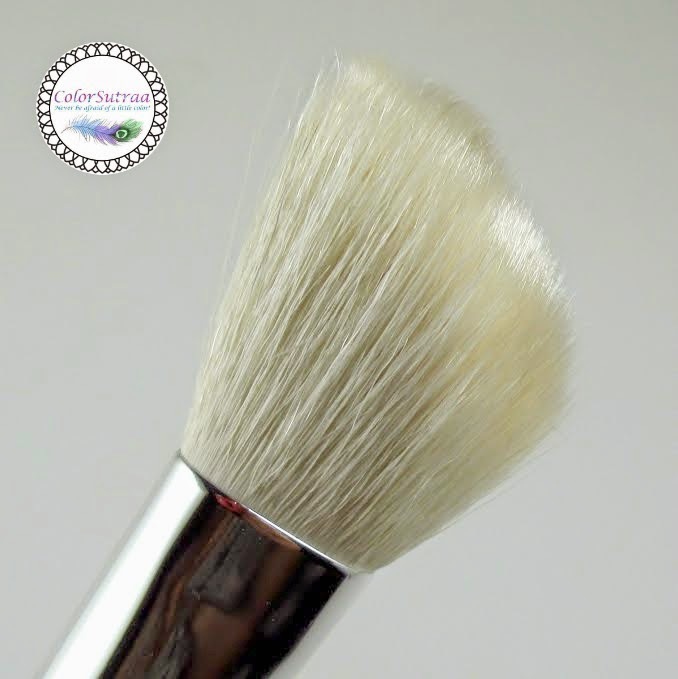 IMPRESSIONS : This brush is really soft and feels great on the skin--the bristles are super comfortable! It does indeed pick up just the right amount of product for a smooth, even application of blush and the angled design seamlessly follows the cheekbone. Top that off with the sleek design and the affordable, this is a great buy! So there you have it, my darlings! 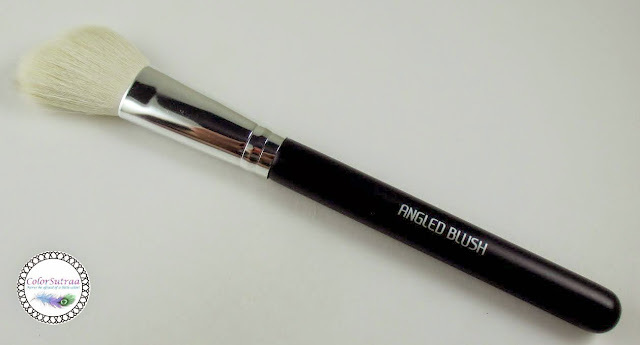 If you would like to pick up Keshima's Angled Blush Brush for yourself, you can find it on AMAZON HERE for the price of $11.95.